For many of us in the industrialized world, malaria seems a distant and fading issue, encountered only when visiting the most remote regions of the globe. But the reality is there’s still hundreds of millions of new cases of malaria every year. 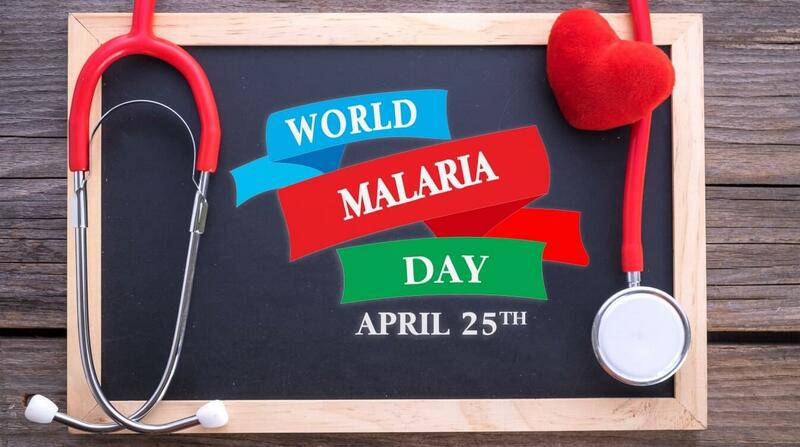 April 25 is World Malaria Day. In recognition of the upcoming day, RewardExpert reached out to the top malaria expert at the Centers for Disease Control and Prevention to discuss what travelers need to know about the disease in 2017, including how to prepare for visiting impacted areas and which countries and regions are malaria hotspots. A medical epidemiologist and chief of the CDC’s Malaria Branch, Patrick Kachur has been involved in malaria field research since 1995, and has supported malaria control programs around the world. Here’s what he had to say about the latest research developments, prevention efforts and more. Q. 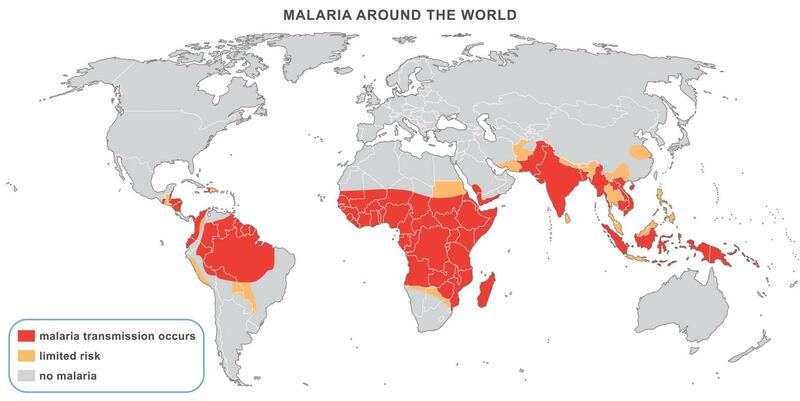 What are some of the malaria hotspots in the world as of 2017? A. The largest number of cases are in sub-Saharan Africa, and South Asia, including India. Q. What should travelers do to prepare before visiting a malaria impacted region or while in the region? A. To avoid mosquito bites, wear protective clothing and repellent, especially during evening hours. But we also recommend in areas where malaria transmission exists, the most effective thing you can do is take an anti-malaria drug before, during and after travel. We recommend you see a doctor here in the United States, where it’s a lot easier to be sure you are getting an effective anti-malaria drug. Q. There was a 22% decrease in malaria incidence and 29% decrease in malaria mortality between 2010 and 2015, what changed during that time frame? A. The big story really is that a lot of malaria endemic countries have been able to massively scale up tools like insecticide treated mosquito nets. In addition, new treatment drugs and diagnostic tests are making it possible to detect and treat malaria effectively when people do get sick, even in remote areas. Q. Sub-Saharan Africa continues to carry a disproportionately high share of the global malaria burden. In 2015, the region was home to 90% of malaria cases and 92% of malaria deaths. What needs to happen to change those numbers and should travelers to this part of the world be more concerned than when visiting other destinations? A. Part of the answer is to persevere with what has worked for the last 15 years: more mosquito nets, diagnostic tests and treatment drugs are needed every year. And there are still millions of people at risk who aren’t being reached yet. But we will also need research and development for new tools. New insecticides and drugs to counteract resistant mosquitoes and parasites, new ways of controlling mosquitoes, and an effective malaria vaccine—any one of these could be a game-changer. Q. What unique new approaches are being developed to deal with malaria? A. Right now we continue to invest in research and development so that we will have new tools. For many other diseases there are vaccines, such as hepatitis and yellow fever. We don’t yet have a vaccine for treating travelers or those who live in affected countries. We are getting closer on a vaccine. We have one vaccine that was tested that worked just under half of the time in big studies among African children. It is now going into pilot implementation in three countries in Africa. And then are other vaccines that are in earlier stages of development. Q. The World Health Organization has outlined a goal of reaching zero incidences of malaria by 2020 – is that realistic? A. I advise the WHO on elimination. They are actually targeting just a handful of countries with that particular goal by 2020. It’s meant to be an inspiring, ambitious goal, but even if they don’t achieve it everywhere, there’s an excellent chance they’ll come close. 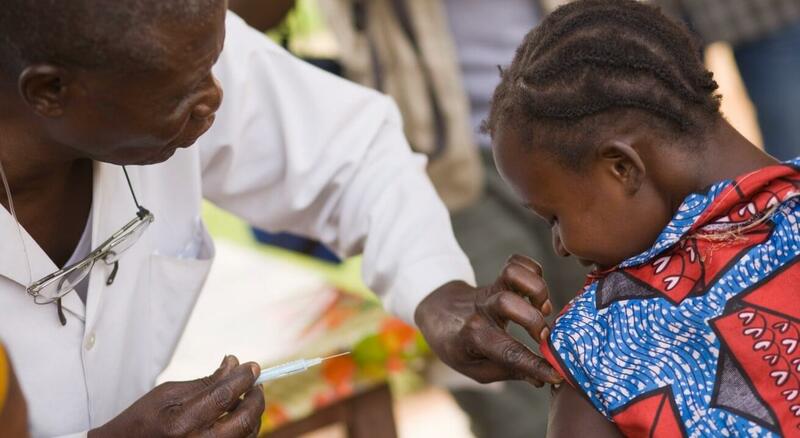 Since 2007, six countries have been certified as malaria free. Another 12 countries had zero cases in 2015. Then there’s a longer term goal of eliminating malaria in 35 countries by 2030. But there’s still another 60 countries in the world where malaria is endemic and the burden is very high.